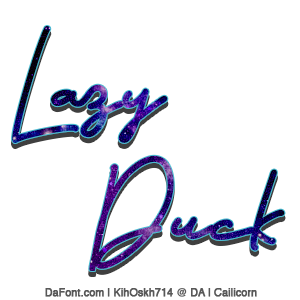 Font: Same as avatar for Lazy Duck, but more of a ¨simpler¨ font for Elites. Picture: Too be the same as the avatar text. Text color: Something like the fourth avatar. But, I want a dark-ish themed avatar. 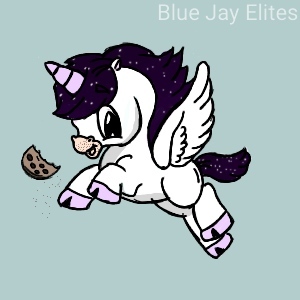 Just go with my stable colors, and a transparent avatar though. With an image text of a forest maybe? Again, you can have free rein. Maybe a silhouette of fox? Could you make a text avatar featuring something feathery? I'd like if it could compliment my banner. Starting on all of your orders! Should get through everyone tonight. I hope this is what you wanted! If you would like anything changed or altered, do not hesitate to let me know, dear! Enjoy! Clicky for detail and quality.